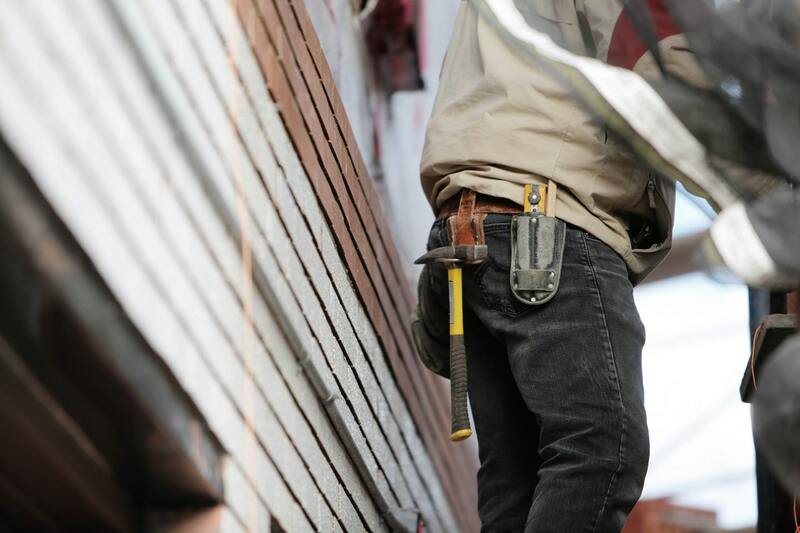 Certain jobs carry inherent risks that can often result in serious injury or death. Construction sites and shipyards in particular pose significant danger. Every year in the United States, thousands of workers are injured or killed while performing job-related tasks. 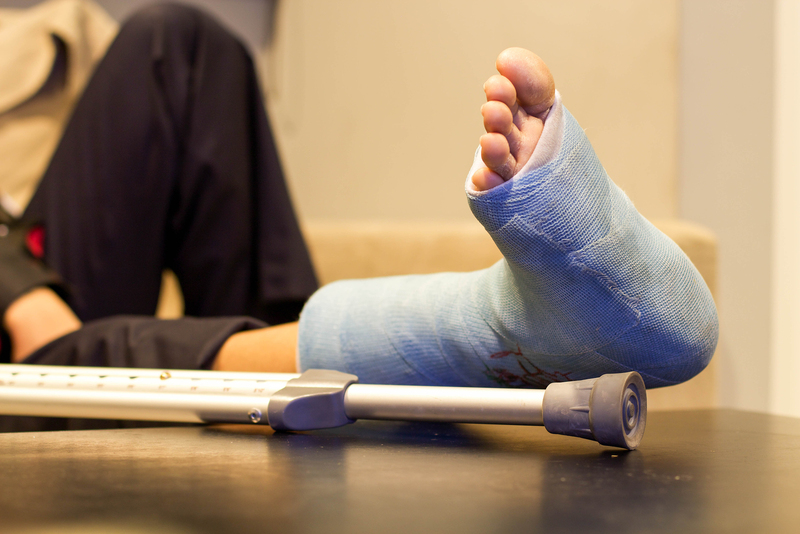 After a serious work injury or fatality experienced by a loved one can leave the future looking pretty bleak. You'll have questions about your rights, what next steps to take, what actions you should take and that's normal. To make it worse, everyone around your is pushing you to sign forms, give a recorded statement, choose a doctor and the like. It can be overwhelming. Which is why we encourage our clients to get straightforward answers to your work injury questions BEFORE you make any decisions or take any big steps. You may not even need a lawyer. And if that's the case you need to learn about your rights and how the work injury law system works so you can fight this legal battle on your own. The Turley Law Firm, PC provides information to injured workers and their families in plain, simple, easy to understand English. Our goal is to level the playing field between seriously injured workers and the insurance companies. We expose the tricks, traps, and stunts they use to cheat injured people out of their legal rights. We provide vital information so you can make informed decisions regarding your California Work Injury Case. We also offer a FREE copy of Bill Turley's guidebook, "Win Your Injury Case" that you can get here. This book is the go-to guide that walks you through everything you need to know to win your workers' compensation case. Between Bills book, and this website, we have collated vital information, which we constantly update. Use our website to research your California workers compensation injury case or third party work injury case. You will see that we have an assortment of informative and relevant work injury articles. Many attorneys charge hundreds of dollars for an hour of their time. We don't. We know you can't afford to pay hundreds of dollars to have an attorney simply answer your questions and then at the end of the day won't represent you. So if you have a legal question about work injuries, California workers’ compensation and/or third party work injuries, and you want our advice, we will answer the question for FREE. There is no obligation with us, we're here to help. Just fill out the contact form on this page and tell us about the problem and we will provide a no-cost response. Since 1987, we have been known for our commitment to accessibility, accountability and honesty. The Turley Law Firm PC has represented clients from all walks of life, from working class people to doctors and lawyers. As our client, we will utilize our experience and reputation to ensure that you receive the highest amount of compensation as quickly as possible. We are committed to helping you through this difficult time. We have a reputation of excellence and have a high success rate in helping clients obtain maximum recovery for their injuries.